As the weather gets warmer, blooming flowers and a chorus of bird song invite more walks in the family woods. Questions that come up on those walks about how best to care for the forest can feel overwhelming and many landowners struggle to find options that are right for them. 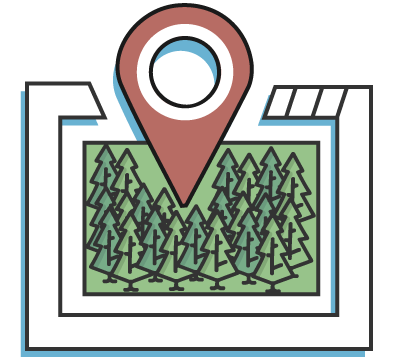 Just in time for spring, WoodsCamp has launched in Wisconsin to help landowners there easily discover opportunities on their land and connect with the right local services. Landowners can go to wisconsin.woodscamp.com, find their property on the map, get immediate insights about their forest, and discover options that are matched to their interests. Throughout the state we are also helping landowners benefit from funding and support programs. 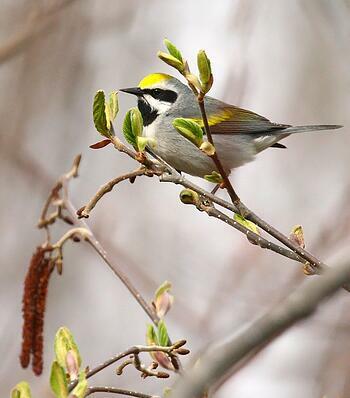 In the Lake Superior region of Wisconsin there are exciting opportunities to help restore songbird habitat and protect water quality in rivers and streams. In the Driftless region there are opportunities to help restore the incredible oak forests that are such a deep part of Wisconsin's heritage. 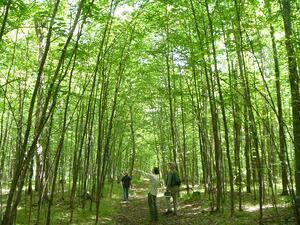 We are even helping landowners join the American Tree Farm community. WoodsCamp offers a simple way to start down the path of land stewardship so you and your family can benefit from a healthy forest now and into the future. WoodsCamp has partnered with the American Forest Foundation, the Wisconsin Department of Natural Resources, the Aldo Leopold Foundation, University of Wisconsin Extension, and many others in the My Wisconsin Woods and My Lake Superior Northwoods collaboratives to get landowners the right support in caring for their woods.